Hope you are keeping warm if you are feeling the deep freeze. 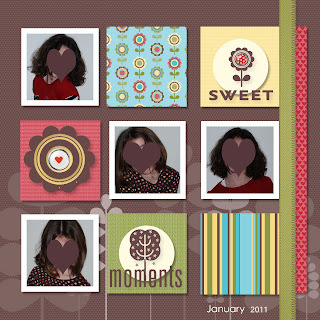 I wanted to share some MDS scrapbook pages I have been working on. I find that using Stampin' Up! 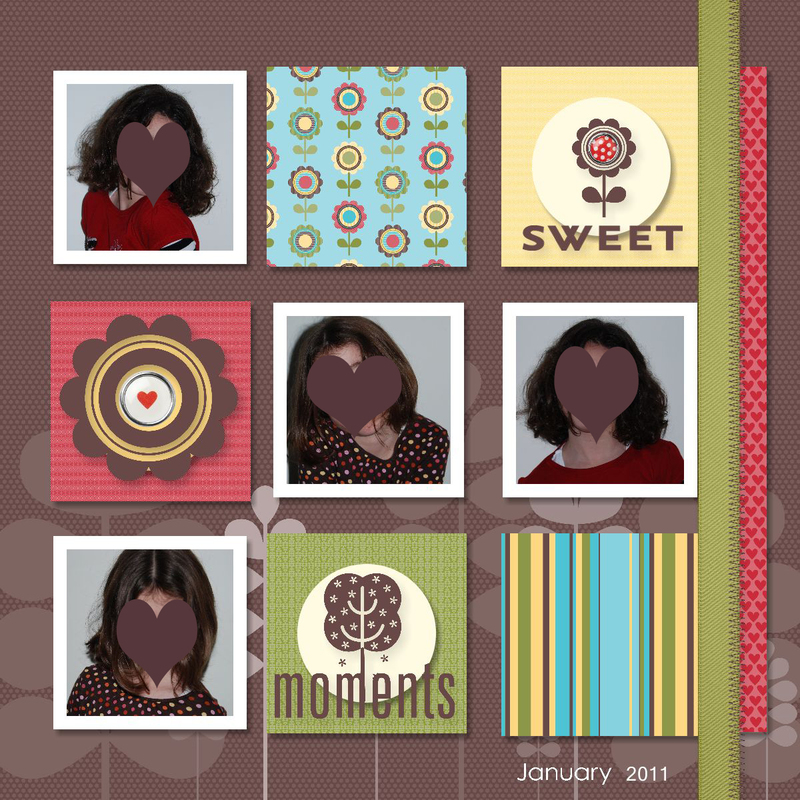 's My Digital Studio to create beautiful scrapbook pages easy. 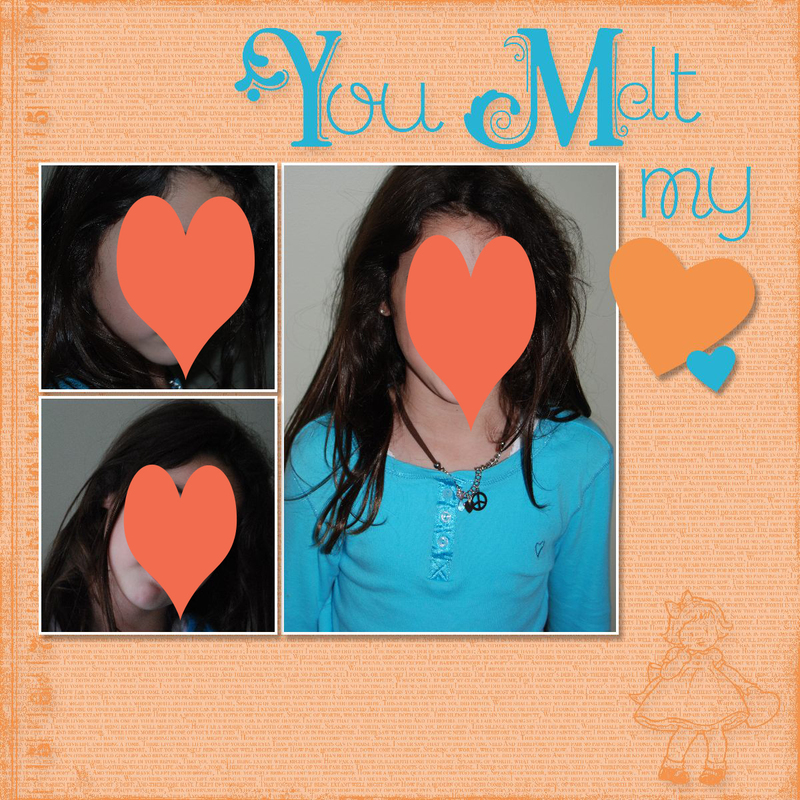 My 8 year old daughter has started to use it and making some really cute scrappages and cards. MDS really is a very user friendly software program that anyone can use, whether your 8 or 88 and any age between. You don't have to be a "computer person" to use it. 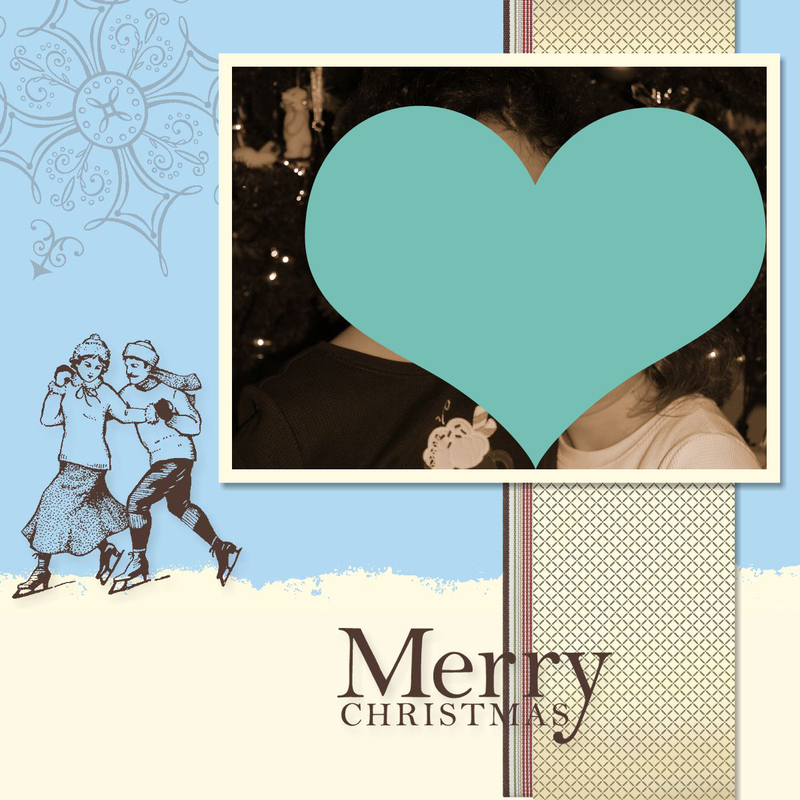 If you are interested in learning more about My Digital Studio or any other Stampin' Up! products and live in Canada please contact me or go to my Website to learn more about all of Stampin' Up! 's amazing products. You've inspired me to get my MDS uploaded! I'll be back to visit your blog. So cute.